I can’t remember when exactly the Speak & Spell first entered my life—it was sometime in the very early ‘80s when I was four or five years old—but I do remember being amazed that my parents allowed me to touch and play with this marvel of technology, when other devices, like the VCR and the stereo, were strictly off-limits. And now a new Speak & Spell is coming for kids who aren’t quite ready for that outdated phone or tablet you still have lying around. After introducing the classic educational title, The Oregon Trail, to a new generation of kids with the first portable version of the game, Basic Fun! 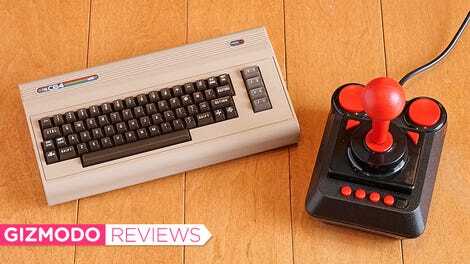 is reviving another classic electronic toy from my youth, and my first real gadget obsession. The Speak & Spell’s computerized voice was its most impressive feature, and it was so fascinating to me as a kid that I can still clearly hear its raspy, slightly incomprehensible pronunciations in my head; when I’d be hard-pressed to remember the voices of any of my childhood friends. We even dug one up when I was in college to fake a robot voice for a radio show, because, for whatever tragic reason, the Speak & Spell I grew up with died, and was Marie Kondo’d by my parents. RIP my old friend. 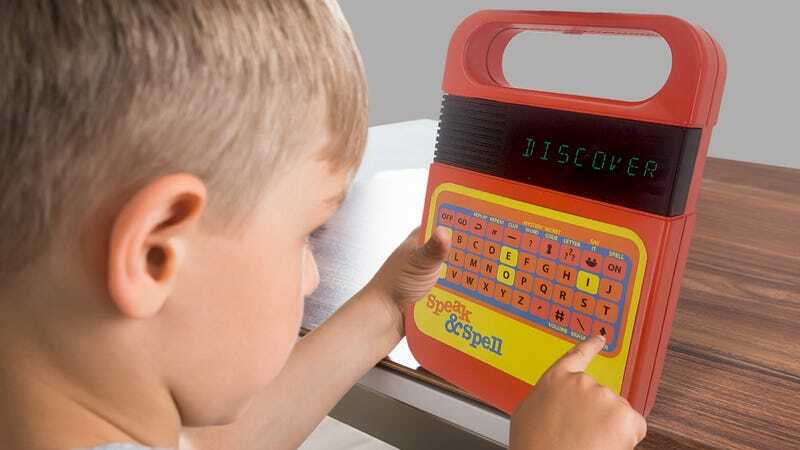 Basic Fun!’s new Speak & Spell uses recordings instead of synthesizing an electronic voice on the fly. Where the new Speak & Spell differs from the original—and this could be a deal-breaker for some nostalgia-seekers—is its voice. Instead of using a synthesizer that generates spoken words from a bunch of coded instructions, Basic Fun!’s Speak & Spell uses voice recordings that have been processed to sound like they’re being generated by a computer. The monotonous, stilted delivery sounds very close to the original version, but it’s definitely different. That’s probably going to deter some Speak & Spell fans from dropping $25 on the new version when it’s available sometime in the Fall, but the recorded voice actually sounds clearer with better pronunciation. 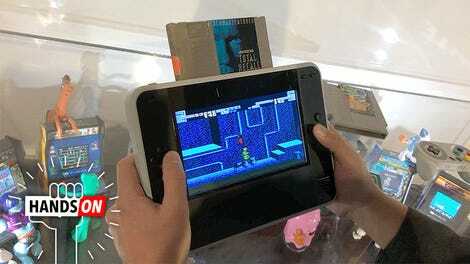 I can remember getting occasionally frustrated at my Speak & Spell when I couldn’t understand it, so the new version might actually be a better learning tool as a result of its minor upgrades.